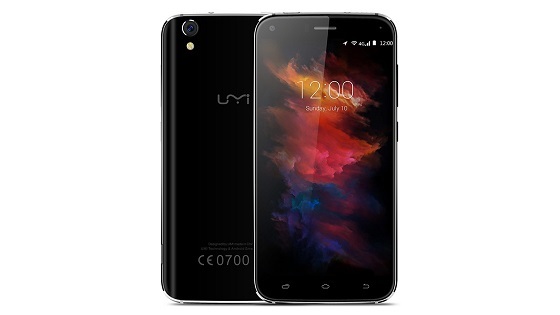 The UMi Diamond X is an exact replica of the UMi Diamond. The only differences are that Diamond X has a less powerful processor and less RAM. As far as physical appearances go, they are exactly the same.